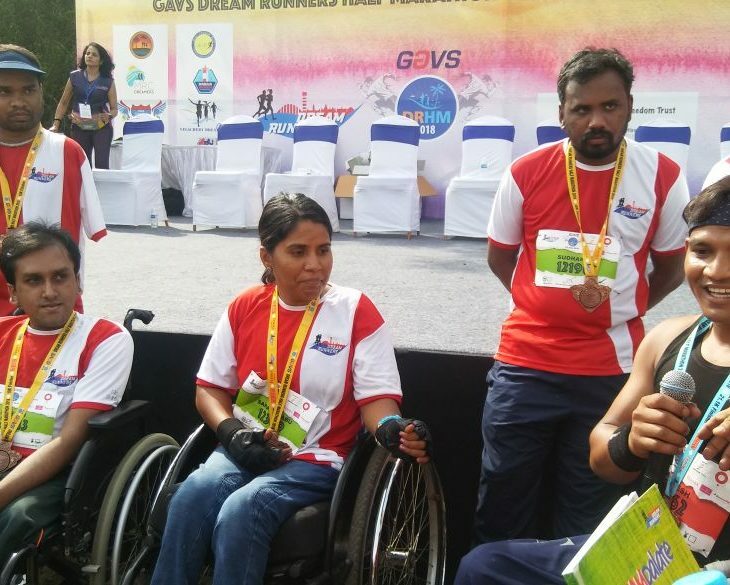 GAVS proudly hosted the GAVS DRHM as the title sponsor to help the differently-abled get access to prosthetic limbs. 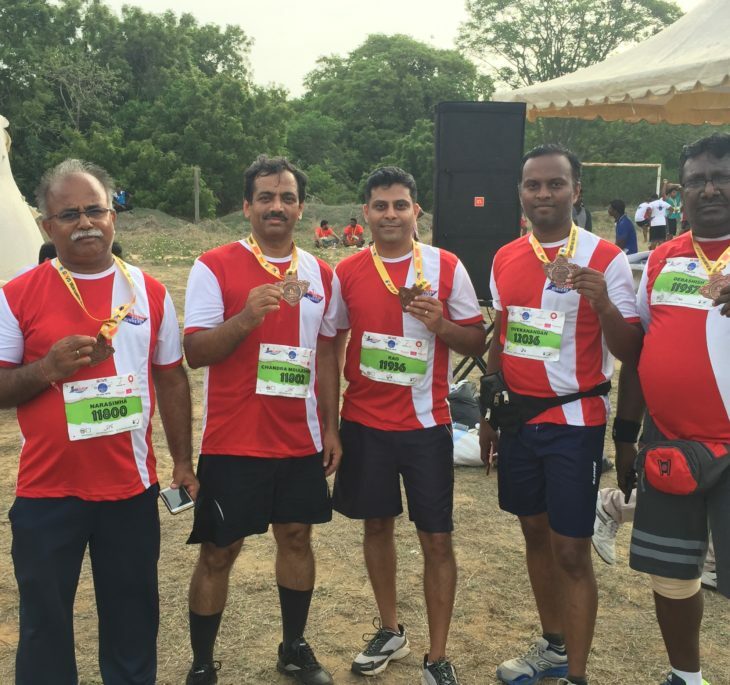 This year’s run was held on 22 July, 2018. 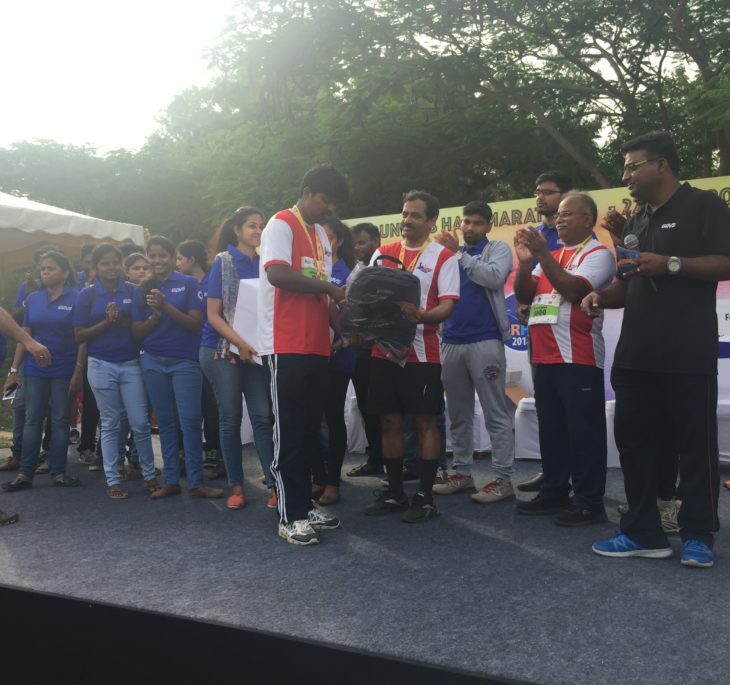 The proceeds from this run helped to fund prosthetics provided through Freedom Trust for the differently-abled people. 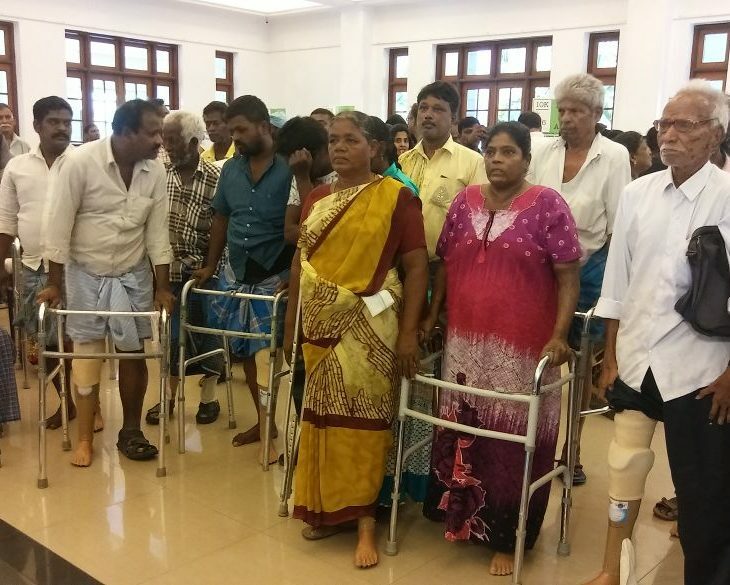 An artificial limb improves their mobility and is key to help them manage daily activities and remain independent. We ran for a reason. 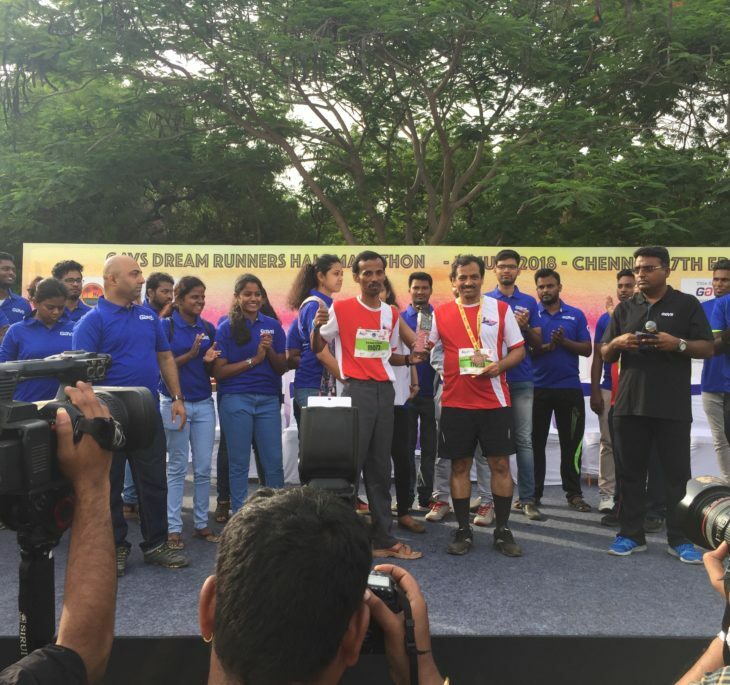 GAVS thanks ‘The Freedom Trust’ and ‘Dream Runners’ for this wonderful event. GAVS’ infra structural development project has made schooling comfortable for students and teachers of the Government Higher Secondary School, Pallikaranai, Kanchipuram District. 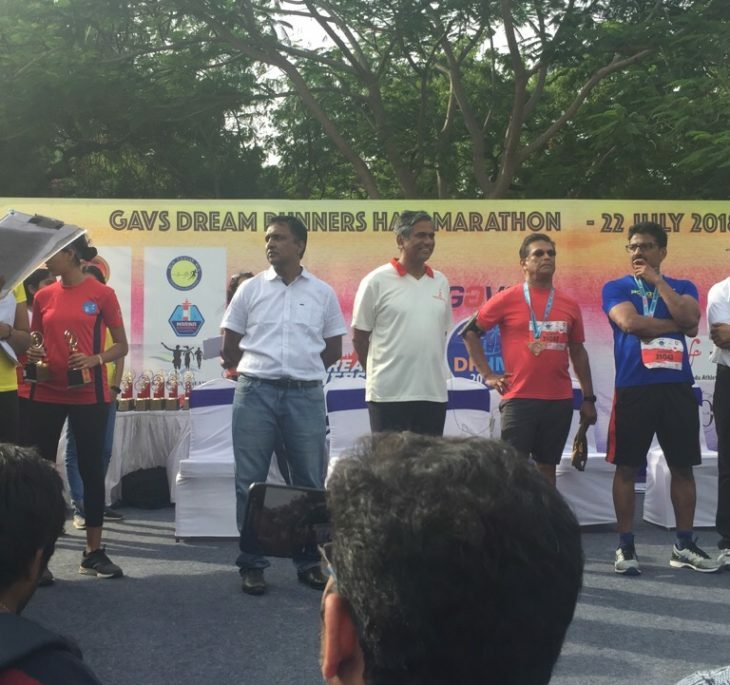 GAVS was the title sponsor of Dream Runners Half marathon (DRHM). 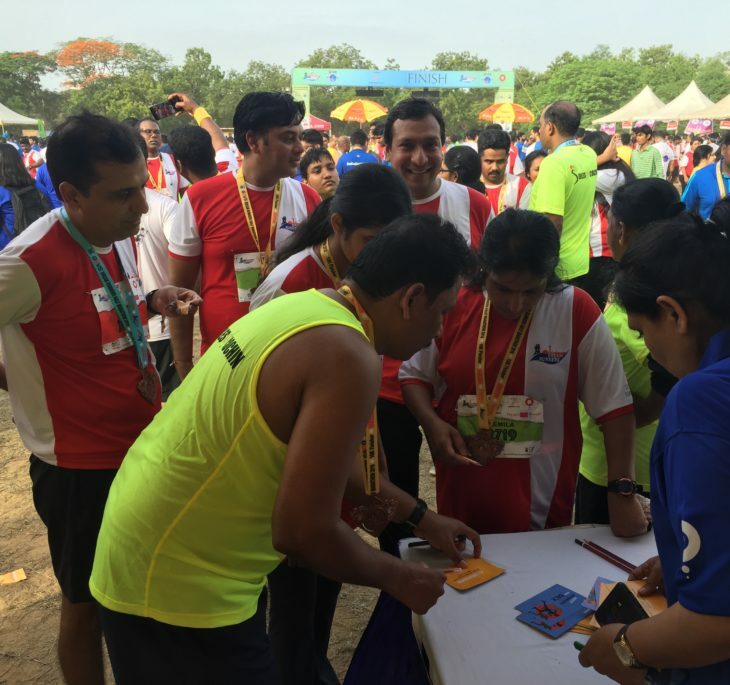 GAVS DRHM is now a regular event in GAVS event calendar. GAVSians feel honored to be able to make a difference in children’s lives as we celebrate the Joy of Giving! 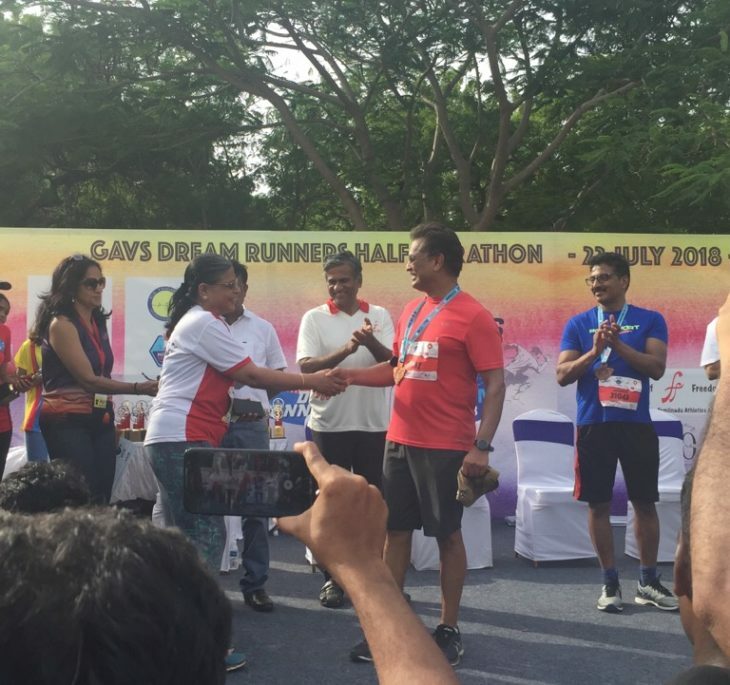 GAVS is the title sponsor of Dream Runners Half marathon (DRHM). 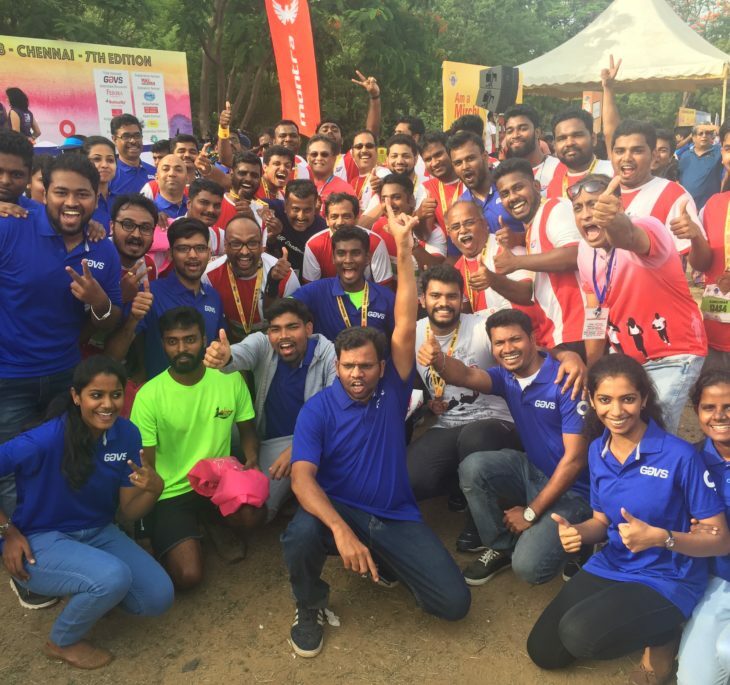 GAVS DRHM is now a regular event in GAVS event calendar. 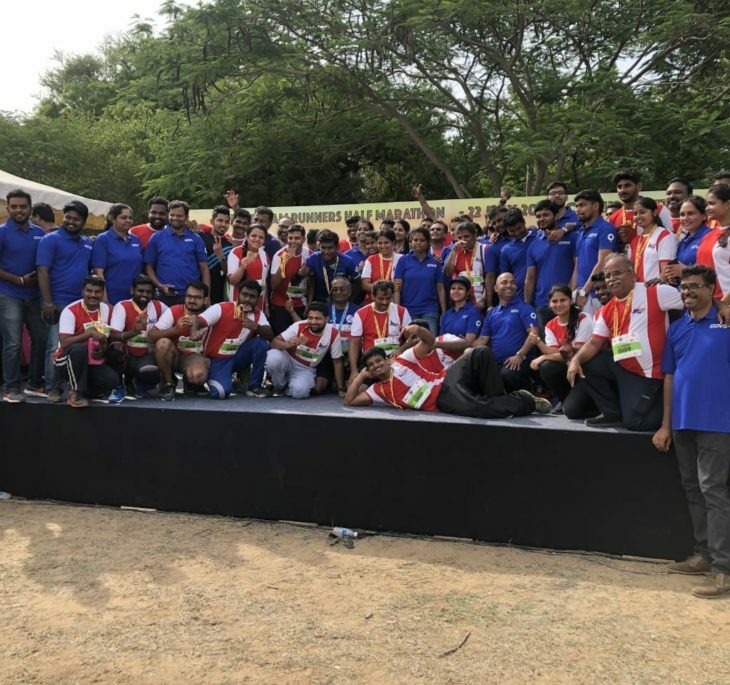 It was the season of giving, and continuing our tradition of joining hands to make a difference, we started the practice of ‘Joy of Giving’.